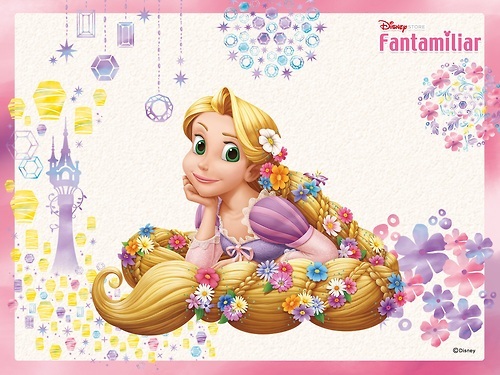 Rapunzel:). . Wallpaper and background images in the Principesse Disney club tagged: photo. So beautiful! I want that braid but in my hair color plz.